If you’re interested in Makati classes, check the schedule here! If you’re interested in Alabang classes, check the schedule here! Mushrooms are actually a fungi – not a vegetable – and known as the “meat” of the vegetarian world. 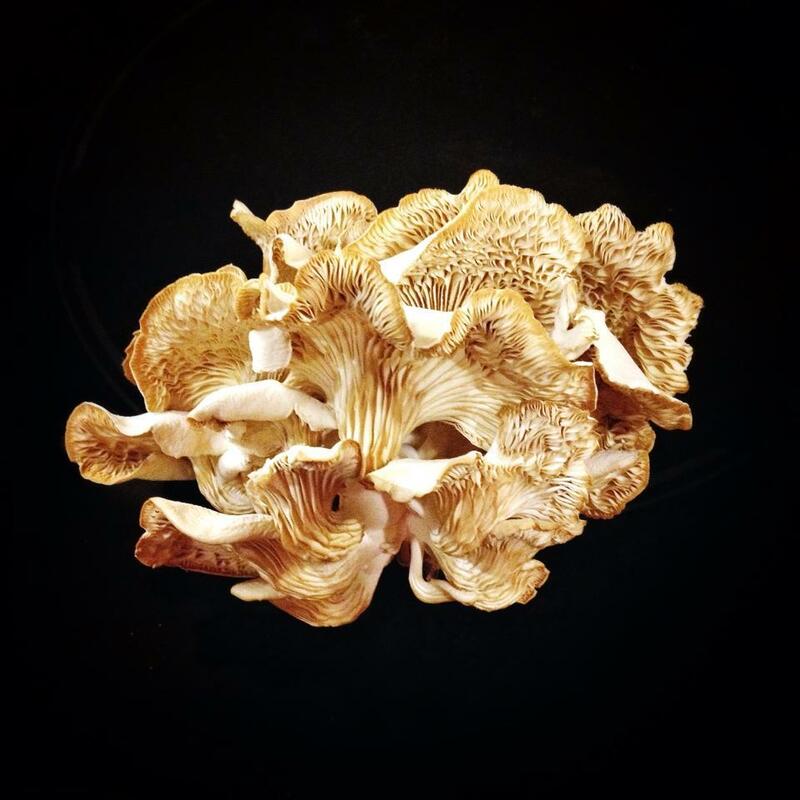 Not only are they delicious, mushrooms are high in protein, iron, and B vitamins, low in calories, actually help lower cholesterol, and eliminate toxins from the body. They are a rich source of glutamic acid (natural MSG) and so enhance the flavour of any savoury food. 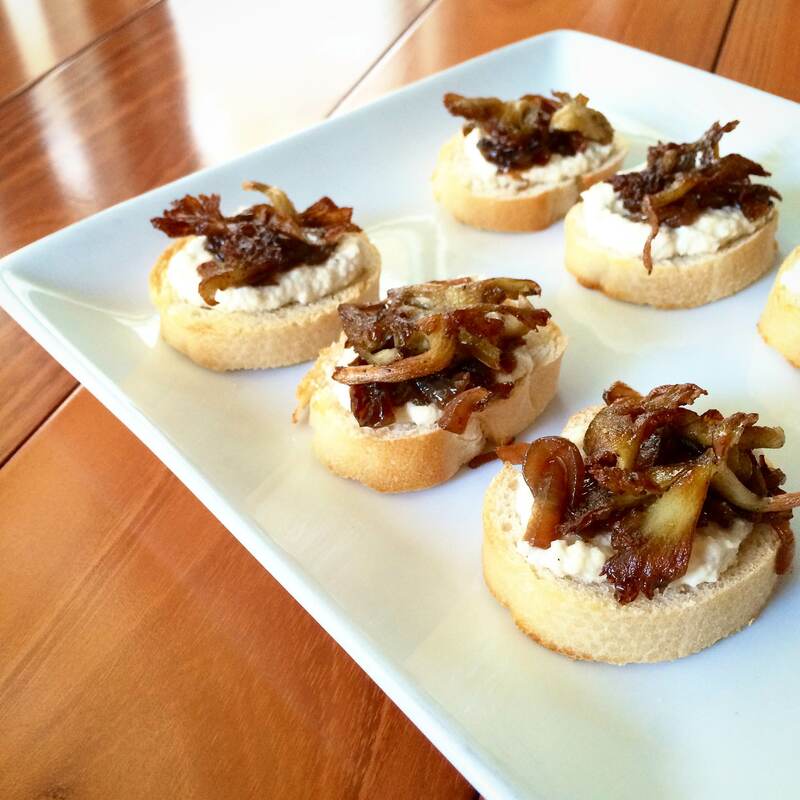 In MUSHROOM COOKERY 2.0, learn how to cook healthy, mushroom-based, vegetarian versions of well-loved dishes. 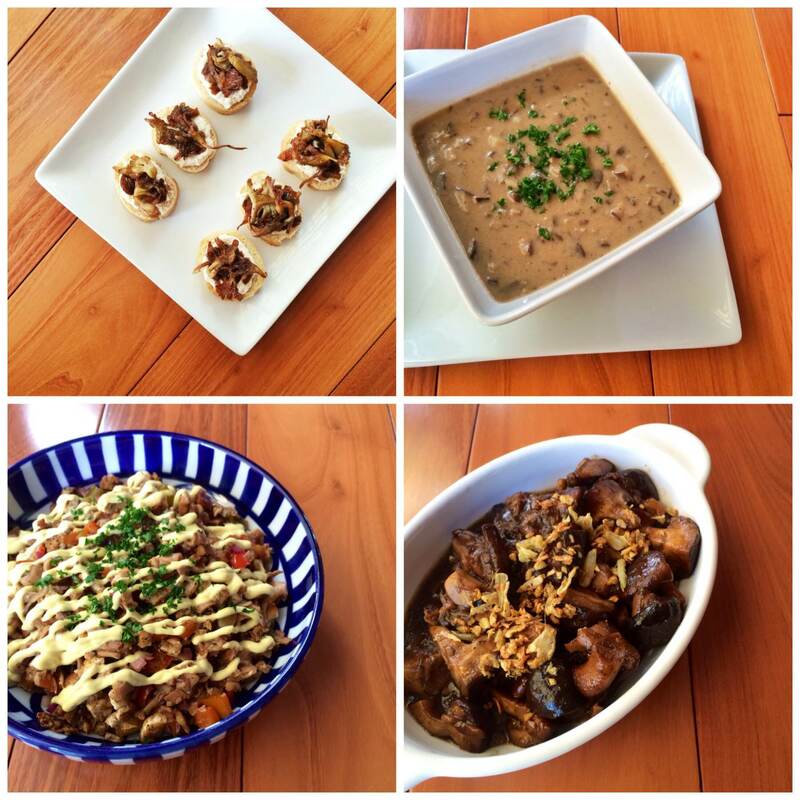 All recipes will be dairy-free and egg-free as well (gluten-free options are available, please inquire upon sign up). The class is hands-on – just bring an apron and containers for leftovers. 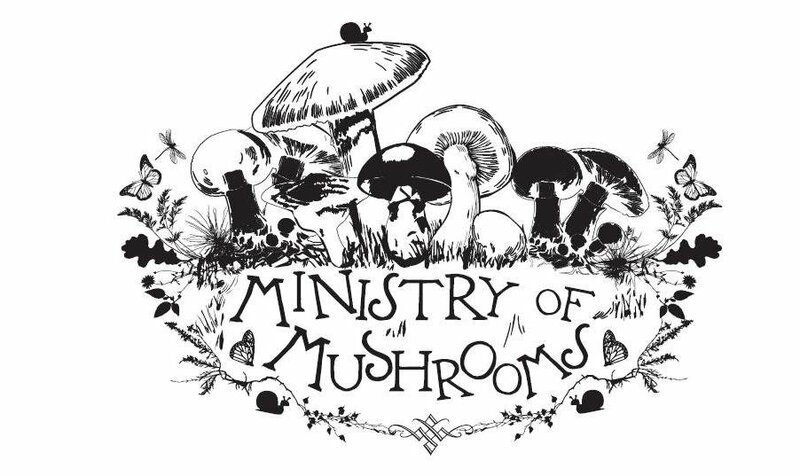 We will be using mushrooms purveyed by Ministry of Mushrooms, a start-up provider of all things lovely and mushroom related. Check out their website and Facebook page! VENUE: a private residence in Ayala Alabang Village, Muntinlupa. Please inquire to get the exact address.